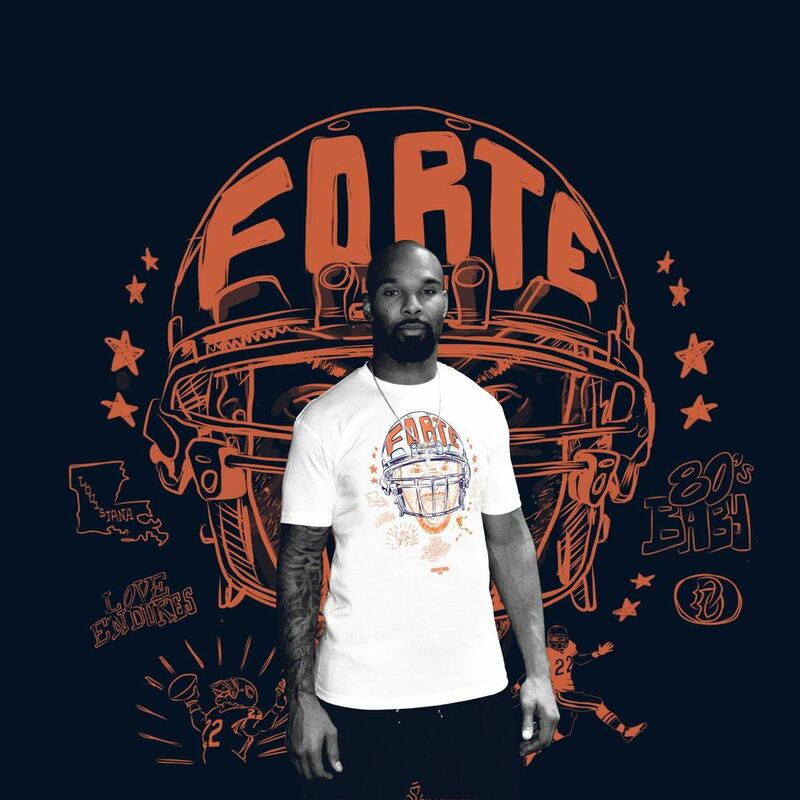 Matt Forté, All Pro running back for the Chicago Bears, has partnered with Chicago-area companies and business leaders to launch the “Yards For Youth” campaign, a fundraising event for The Matt Forté Foundation. The “Yards For Youth” campaign is an on-going fundraiser throughout the duration of the 2014 NFL season. Proceeds will benefit The Matt Forté Foundation in providing life-changing resources to Chicago-area high school students. “Yards For Youth” represents a way to positively impact the lives of Chicago’s inner-city youth through both education and exposure to a network of Chicago’s business leaders. The campaign will allow The Matt Forté Foundation to continue awarding college scholarships to Chicago-area high school students who have excelled academically, demonstrated strong leadership skills and have maintained a high attendance record. The “Yards For Youth” fundraiser allows businesses to partner with Matt during the season by donating funds for various on the field accomplishments. The “Yards For Youth” business leaders also will be providing mentoring and internships opportunities for Chicago-area youth. The Matt Forté Foundation is committed to making a difference in the lives of others. The participants in the “Yards For Youth” initiative will have the potential to act as true game changers in the greater Chicago area.